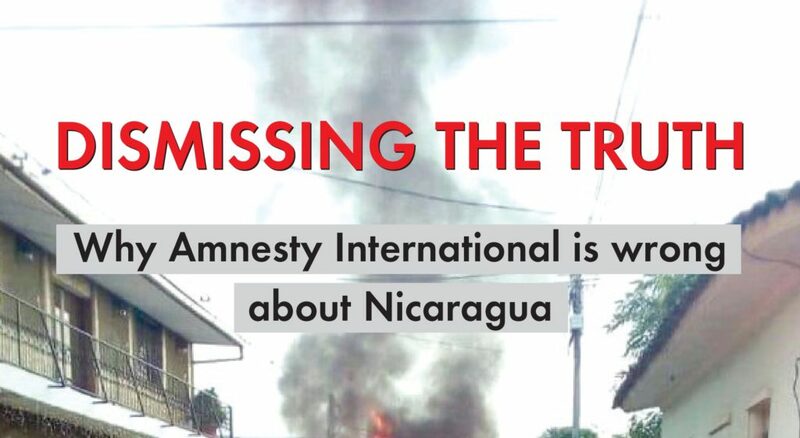 NicaNotes is a blog for Nicaragua activists and those interested in Nicaragua, published by the Nicaragua Network/Alliance for Global Justice. You can read more about the history of the blog on the About page. MRS: Should They Lose the Right to Use the Name of Sandino?